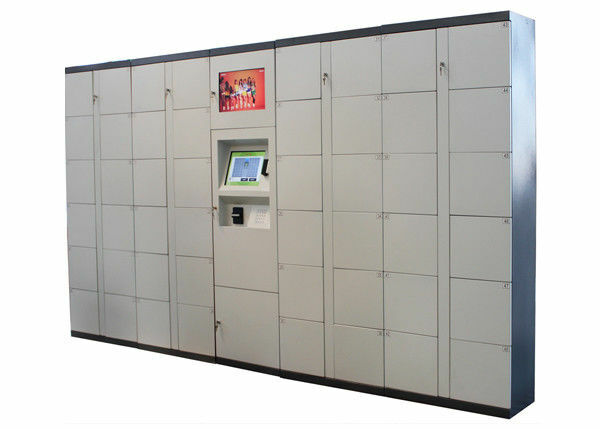 Winnsen Supermarket Store School Gym Barcode Pincode Fingerprint RFID twist Smart Digital Electronic Locker has our own design, program, and produced system, provides a more secure, convenient and digital storage solution, eliminate keys and simplify public storage service. 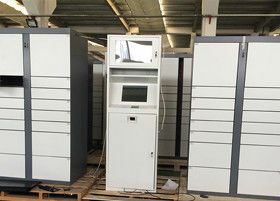 Its self-service management function makes it institute for a front desk service, allows customers to enjoy conveniences, such as rental in public places paid by cash or credit card. Multiple languages make it suitable for people from any countries. 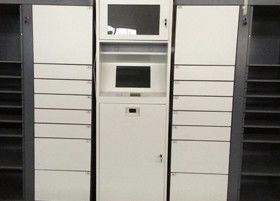 This Intelligent Electronic Locker is designed for using in nearly all public places. • Business Building, Financial Service Office, Tourism and many other public areas. 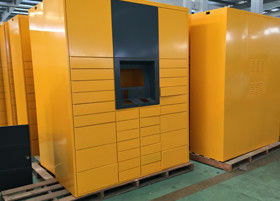 • Customized solutions are acceptable.